All LAKESIDE POINT CONDOMINIU homes currently listed for sale in Lake Worth as of 04/26/2019 are shown below. You can change the search criteria at any time by pressing the 'Change Search' button below. "This condo is one of the best kept secrets in Lake Worth. This turnkey 2 bedroom 1 bath has an open floor plan with lots of natural light & view of the lake. It is centrally located across the street from Lake Osborne & John Prince Park. 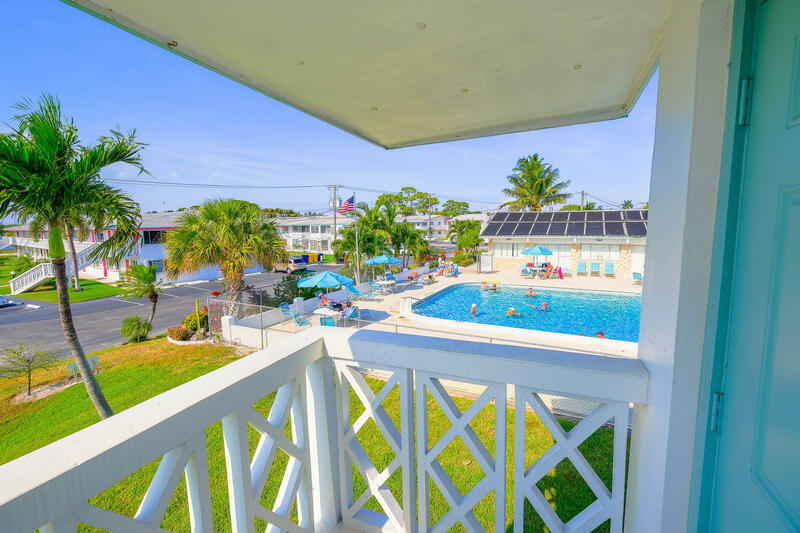 The apartment features: an updated kitchen, newer stainless steel appliances, dishwasher, newer counter tops, central air, updated bathroom, and an enclosed florida room. It has lake views from the front porch. This is a great location in the community as you are in the center of it. You have views of the pool, lake and clubhouse It is a must see!This community has lots of activities and amenities. You will find community, and a place to belong. The community features: a clubhouse, an olympic size pool, a heart trail.Only minutes away from 95"